Together with Ian Schoenherr's breathtaking illustrations, this is a truly stunning package from cover to cover. Contains a teaser chapter of the sequel, The Apprentices. Maile Meloy is the award-winning author of The Apothecary and The Apprentices as well as the adult short story collections Both Ways Is the Only Way I Want It and Half in Love, and the novels Liars and Saints and A Family Daughter. 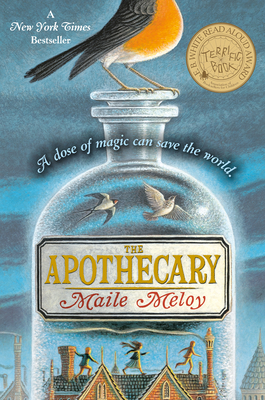 You can visit Maile at www.mailemeloy.com.